Every year in the United States, over 20,000 youth transition or “age out” of the foster care system. Many are only 18 years old and still in need of support and services; and without a lifelong connection to a caring adult, they are vulnerable to a host of adverse outcomes, such as unemployment and homelessness. 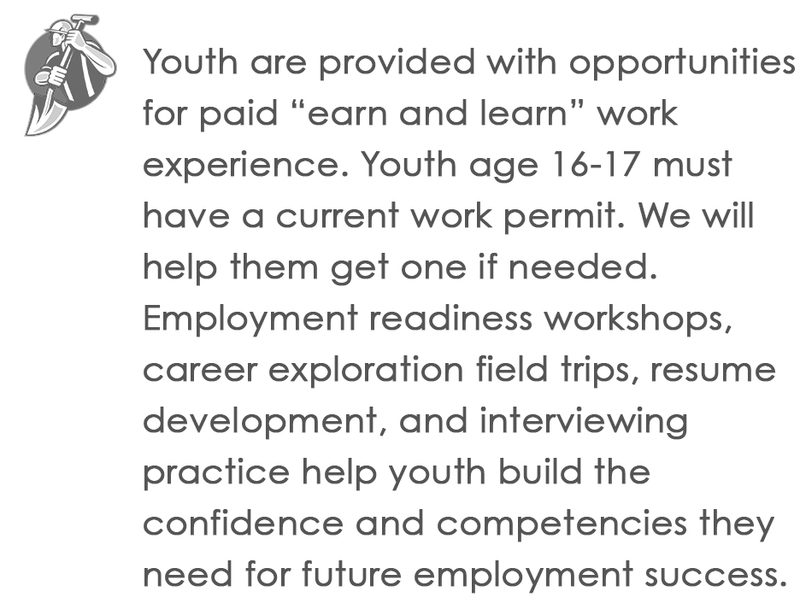 Our UP4Youth program (Unlimited Possibilities for Youth) supports these young adults (ages 16-26) during this vulnerable time to help counter these negative effects, teaching them basic life skills and connecting them to the resources they need to reach their fullest potential. 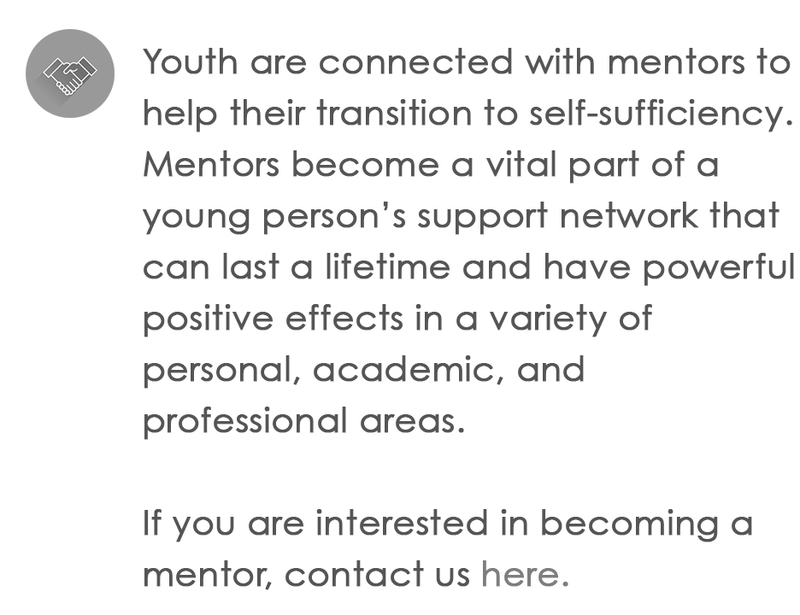 The ultimate goal of the program is to help youth build the personal life skills necessary for a successful transition to adulthood, employment, and a lifelong network of peers and mentors to help them along the way. 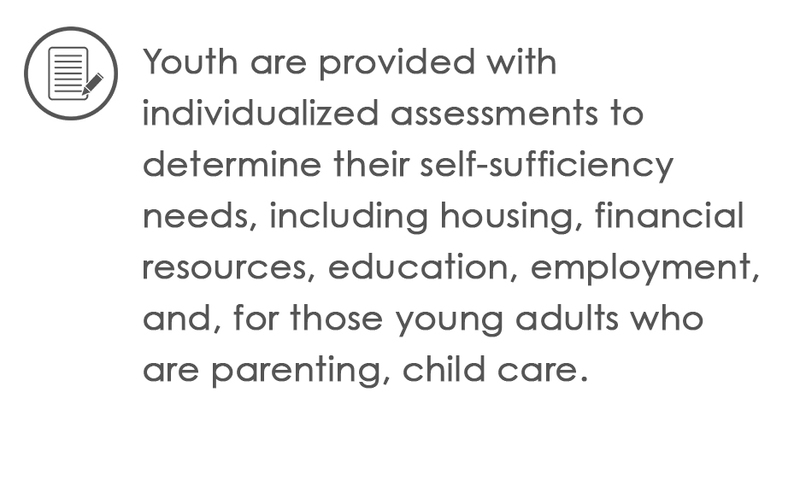 Through an individualized, youth-driven approach to case management, UP4Youth offers structure, support, and guidance in creating short- and long-term goals that help youth achieve self-determination and self-sufficiency. There are four primary components to the program: resource coordination, educational planning, employment, and mentoring. UP4Youth participants may focus on the component(s) of the program most beneficial to them, and all services are designed to provide a level of personal autonomy many have never experienced before. 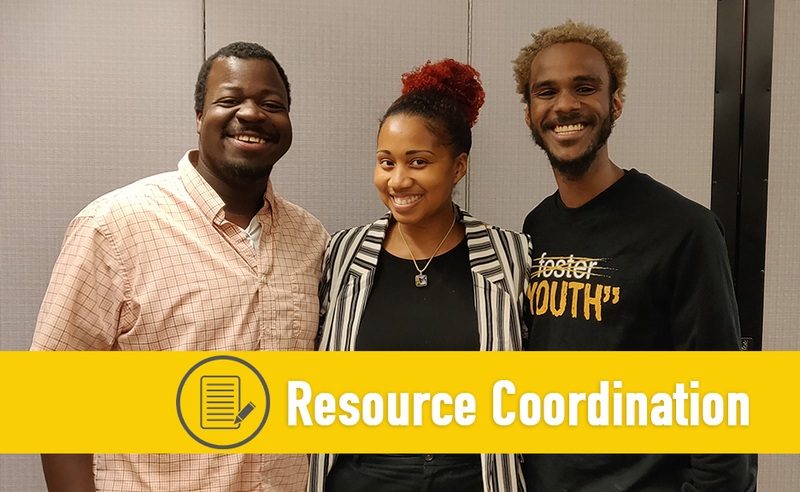 Our team conducts a thorough interview and assessments with each youth participant, and together we identify their strengths, abilities, needs, and goals. An individualized success plan is then created with the youth and put into action. If you are a current or former youth in foster care and would like to get involved, click here. 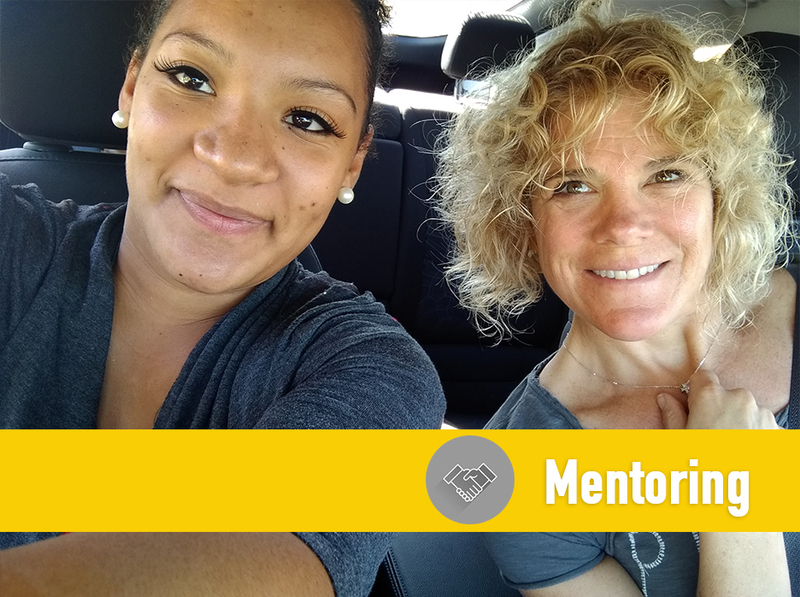 If you are not ready to become a mentor, but want to share your knowledge and expertise as a guest presenter in one of our workshops, we would love to hear from you. Primary topics of interest include job readiness, financial management, education preparation, and subject matter expertise in various occupations and industries. 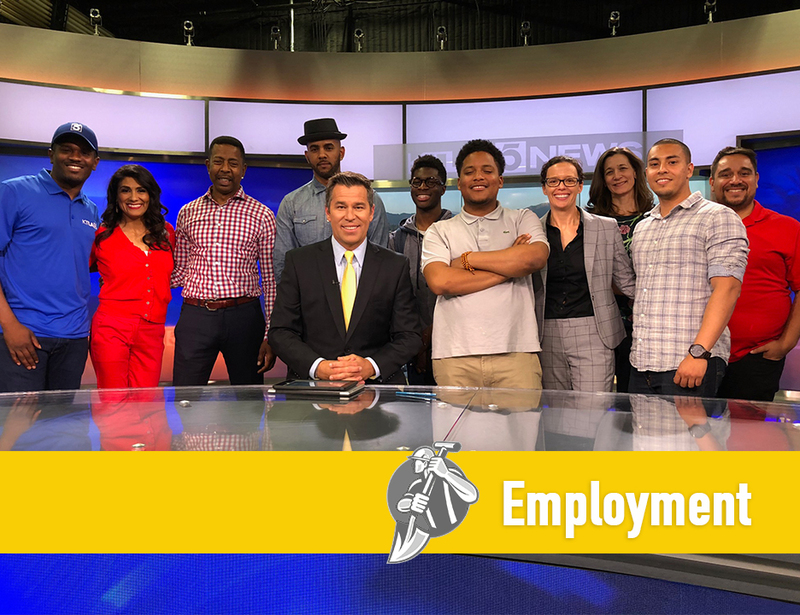 UP4Youth serves youth throughout Los Angles and Long Beach areas. For more information or additional volunteer opportunities, contact us at 213-365-2900 or info@extraordinaryfamilies.org. 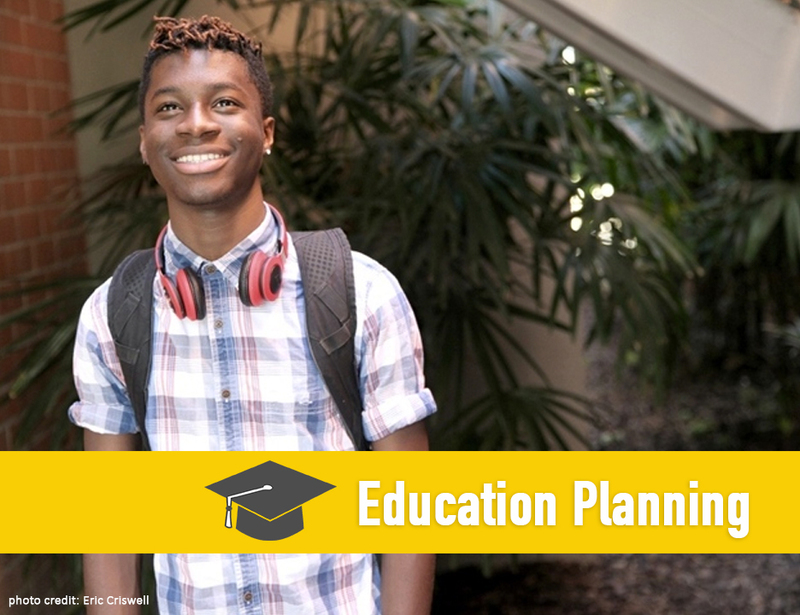 Are you a current or former foster youth between 16-26 who needs assistance with education planning, employment, resources, or mentoring? UP4Youth is here to help. Check out our step-by-step guide on how to get started.